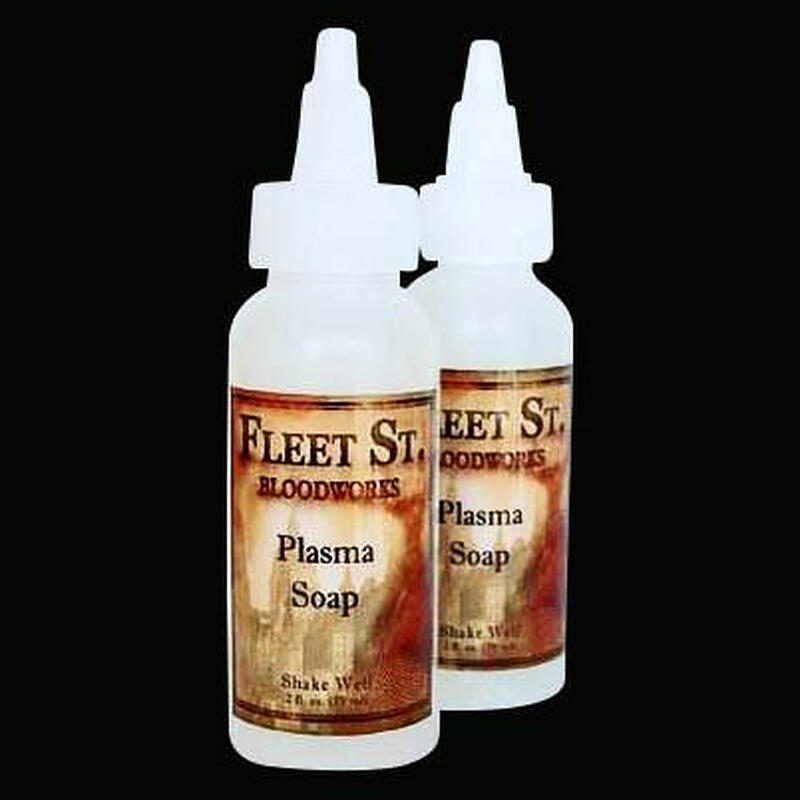 Fleet Street Bloodworks Plasma Soap is a powerful but gentle blend of cosmetic grade surfactants which works on many other theatrical bloods. This low sudsing soap, combined with a gentle rubbing action, removes most residues. Repeat as necessary.